Maris Otter is a typically British base malt with a flavour like nothing else. This liquid malt extract is therefore an excellent base for a variety of English beer styles. 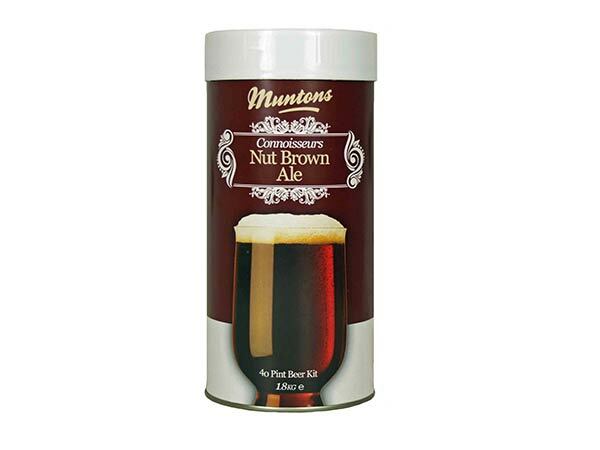 It is more malty, a little more toasty and more full-bodied than regular malt extracts. Perfectly suited for extract brewing or to add to an English style beer kit instead of a brew blend. 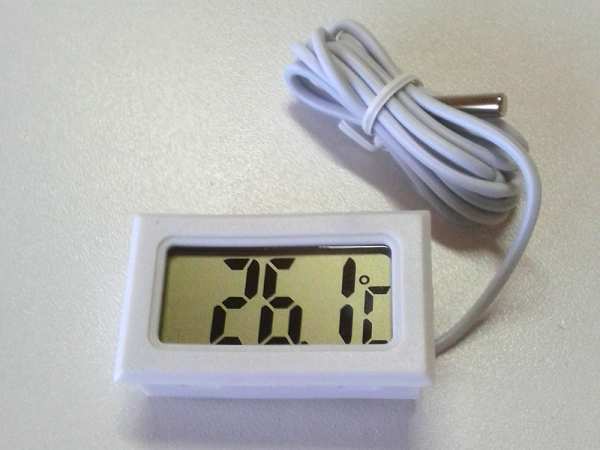 This compact battery-operated digital thermometer has a variety of applications in brewing and distilling setups. It has a wide temperature range, can be panel mounted and has an easy to read, high contrast LCD display. Note: this instrument requires two LR44 button cell batteries (NOT INCLUDED) which can be obtained from any hardware store and most supermarkets. Depending on battery quality, the instrument typically runs on a single set of batteries for up to a year. 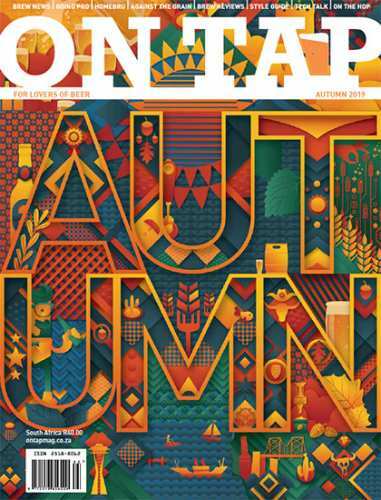 On Tap, South Africa’s first dedicated beer publication is a quarterly magazine aimed at craft brewers, homebrewers, beer fanatics and those just beginning to dip their proverbial toe into the mash tun. Each issue will be filled with beer news from around the country and the continent, with snippets of relevant world beer news to make sure South African drinkers have their finger on the global beer pulse. This Carlsberg-type strain of dried yeast is widely used in the production of clean, crisp lager styles that allow for clearly defined hop and malt accents. 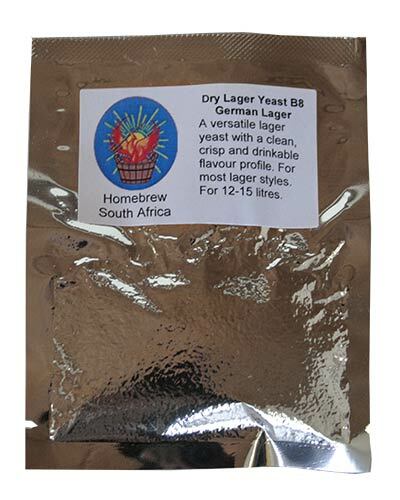 Low in sulphur and diacetyl, this versatile yeast is suitable for most mainstream lager styles, including German, European and American lager and Pilsener styles Bock, Schwarzbier, Dunkel, Oktoberfest, Vienna lagers etc. 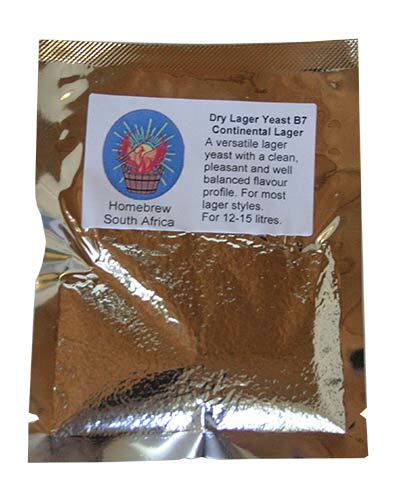 This dried lager yeast is well suited for the fermentation of full-bodied continental and Bohemian lagers and Pilseners with some subtle fruity and floral highlights. 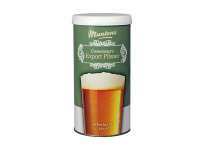 It respects malt and hop characters and has a clean, crisp flavour profile low in sulphur. 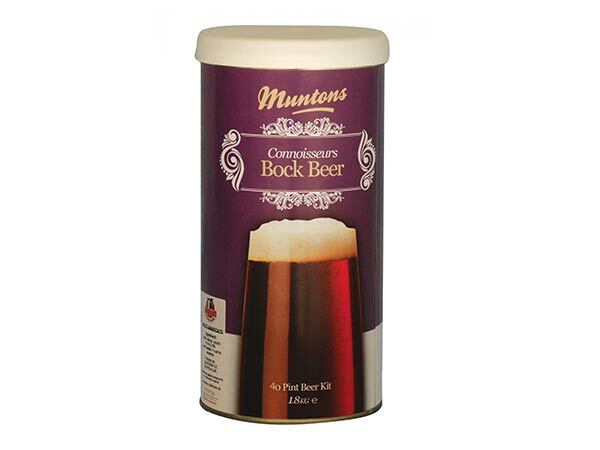 Used for the fermentation of full-flavoured continental and Bohemian lagers and Pilsener styles, Bock, Schwarzbier, Märzen, Dunkel, Kolsch and Oktoberfest styles. 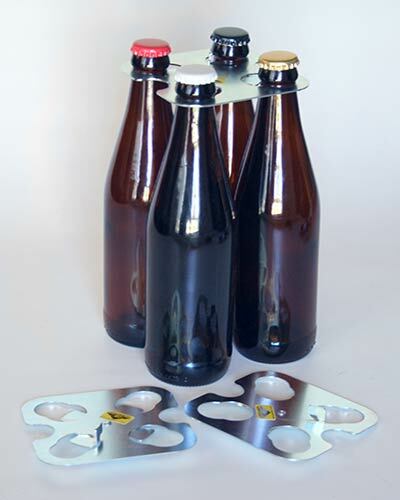 At traditional ale fermentation temperatures it can also be used to make various traditional American styles such as Steam Beer, California Commonn, Kentucky Common and Cream ales. Similar to: White Labs WLP800, WYeast 2206, Fermentis S-23. 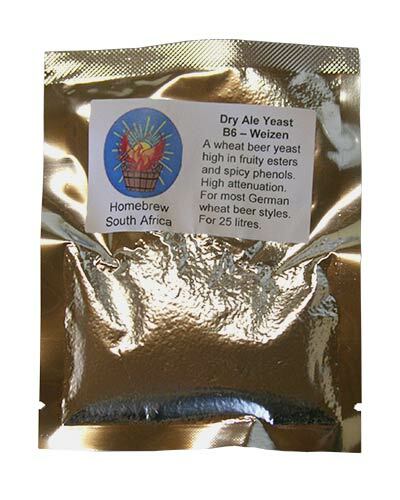 This dry brewing yeast produces the typical flavours so characteristic of German Weizen styles. Like all yeasts of this strain, its flavour profile is highly dependent on the fermentation temperature, producing a combination of cloves and other spicy phenols at lower temperatures with fruity esters (especially banana) at higher temperatures. 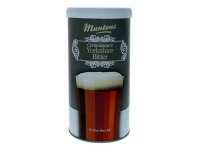 Makes for crisp, refreshing and very drinkable Weizen styles such as Kristalwiezen, Hefeweizen, Dunkel and Weizenbock. Similar to: White Labs WLP380, WYeast 3333, Fermentis WB-06. 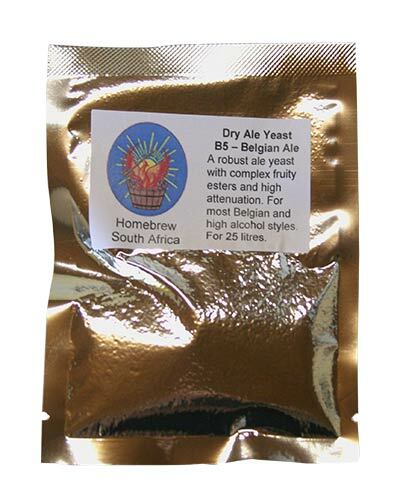 This dry brewing yeast is capable of producing both regular and strong Belgian ales with a dry, crisp flavour profile and an neutral, restrained and aromatic character. It allows for the production of hop-forward beers and styles that need a nutty, toasty or bready malt character to come through on the palate. Well suited for light bodied, medium dry to dry styles such as pale ales, dubbel, tripel and Trappist styles as well as the drier varieties of English barley wines, Scottish strong ales and even IPAs. Similar to: White Labs WLP530, WYeast 3787, Fermentis BE-256. 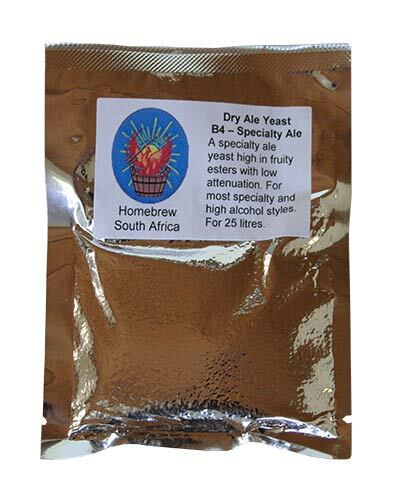 This dry brewing yeast produces sweet, full-bodied beers with a pronounced yet subtle and restrained fruity character. Its high alcohol tolerance makes it excellently suited for a variety of strong, heavy styles that call for a certain amount of residual sugars to balance against a high alcohol level. This is the yeast of choice for Belgian dubbel, tripel, abbey and speciality ales, Belgian and English barley wines, Scottish strong ales as well as sweet and Imperial stouts. Somewhat similar to: White Labs WLP006, Fermentis S-33. 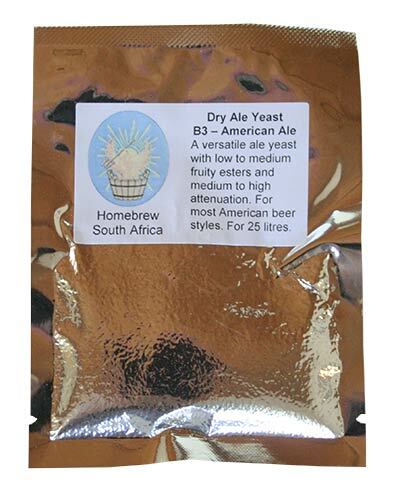 This reliable dried yeast of the Chico strain is great for many American styles such as blonde, pale, amber and brown American ales, American porters and stouts, IPA's and many more, but its versatility also makes it well suited for any beer that calls for a light body, a clean, mild fruitiness and good drinkability. 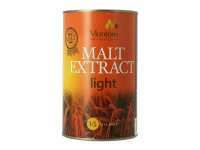 It is also popular for the fermentation of Irish ales, dry stouts and specialty ales. At the low end of the fermentation temperature range it will even give good results when used to produce traditionally fermented Altbier, barley wines and American and Australian wheat beers. Similar to: White Labs WLP001, WYeast 1056, Fermentis US-05. 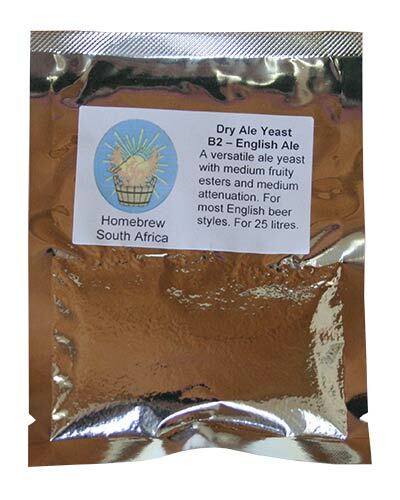 This robust Whitebread dried yeast variety is excellently suited for the fermentation of a wide range of English styles, including English pale, brown and dark ales, milds, bitters, IPAs, porters and stouts. 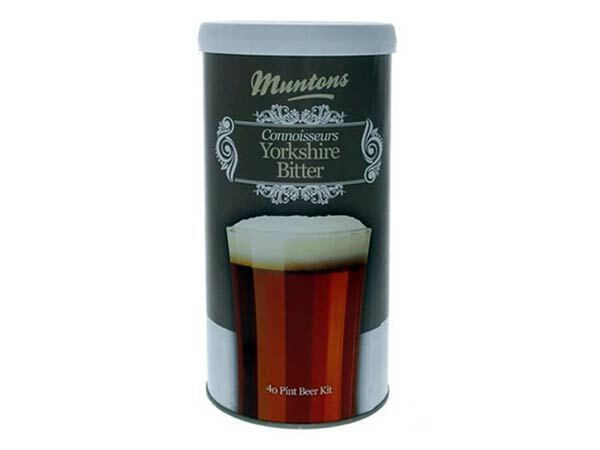 It adds distinct, typically British fruity notes but leaves a certain residual malt sweetness that respects the character of the grain and provides good clarity. Similar to: White Labs WLP002 and WLP017, WYeast 1099, Fermentis S-04.